Black Friday has become infamous as the day when US retailers slash prices following the Thanksgiving Holiday and, this year, Air New Zealand is joining the savings bandwagon with ‘All Blacks’ Friday discounts worth up to £250 off return fares between London and Los Angeles, London and the Pacific Islands, and London and New Zealand. 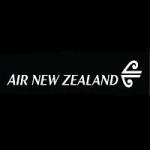 So, for one day only: Friday 29th November 2013, Air New Zealand passengers can book flights departing up to and including 30th June 2014 with minimum savings of £50 per person. 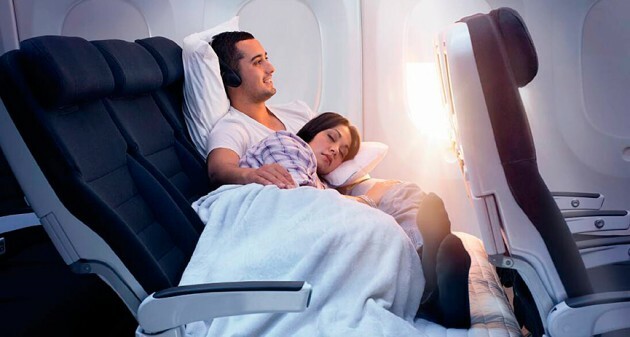 For more details, full terms and conditions and to book, visit airnewzealand.co.nz.